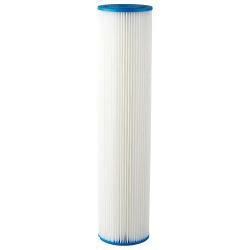 Sediment Filters are the standard sediment pre-filter that come with many Reverse Osmosis systems. 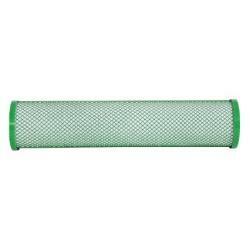 The Sediment Filter will remove silt, rust, sand, etc. 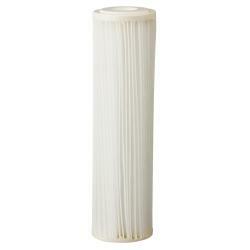 These filters are pleated and cleanable. These filters work with Hydro-logic systems as well as Ideal H2O. Match the filter to the size of your Reverse Osmosis system. 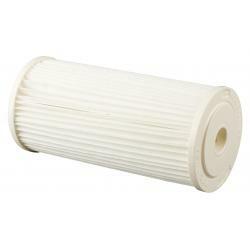 Most filters last 6 - 12 months with regular cleaning. Due to manufacturing process, filter colors may vary.